Jean Carlos Mendez Perez, 35, was described by friends as always happy. 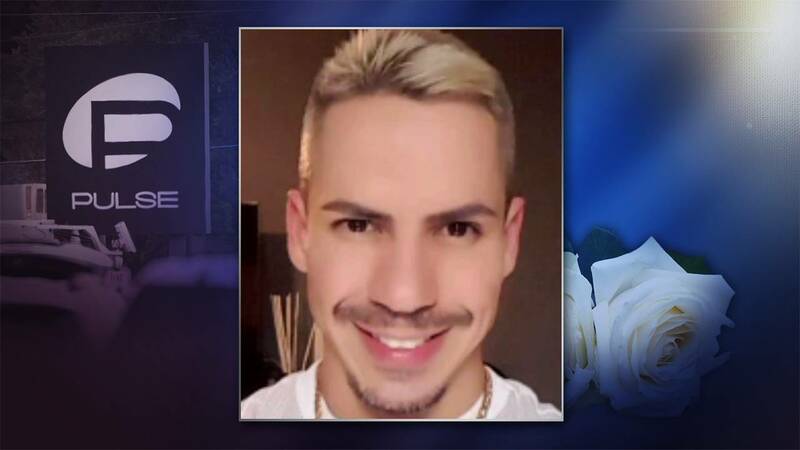 A native of Puerto Rico who lived in Kissimmee, he was killed alongside his longtime partner, Luis Daniel Wilson-Leon at the Pulse nightclub shooting on June 12, 2016. Mendez Perez worked at Perfumania in the Orlando Premium Outlets, where he met Wilson-Leon, selling him a bottle of Declaration by Cartier, according to the Orlando Sentinel. Ferrer said Perez was the best salesperson at the store. Above all Mendez Perez was “a good friend with a very good sense of humor,” Ferrer said. Family members describe him as dynamic, and a man who loved to play with his nieces and nephews. A friend called him her favorite artist on Facebook.